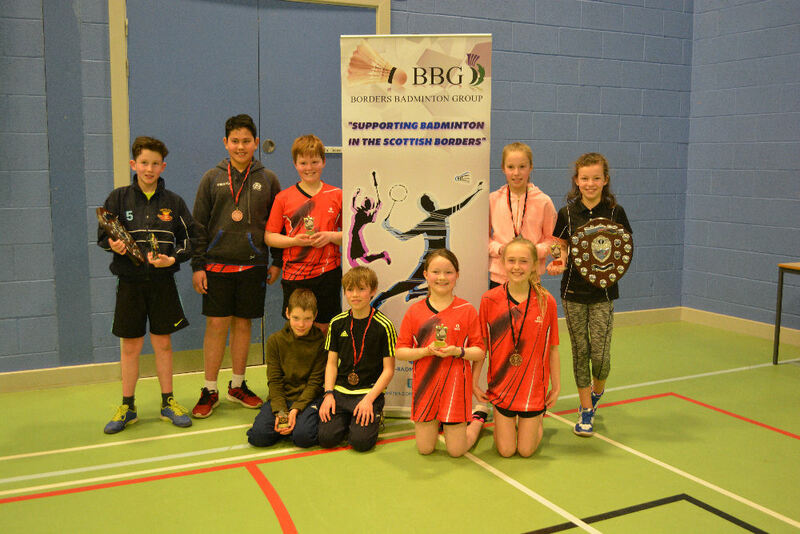 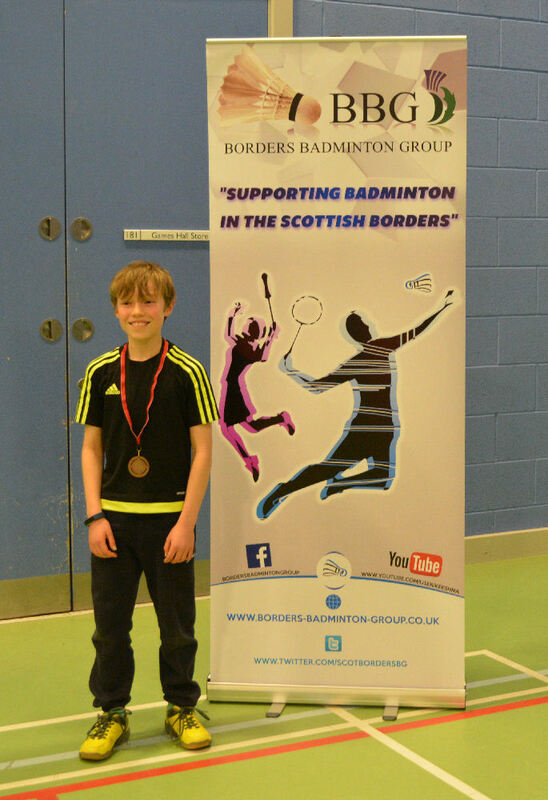 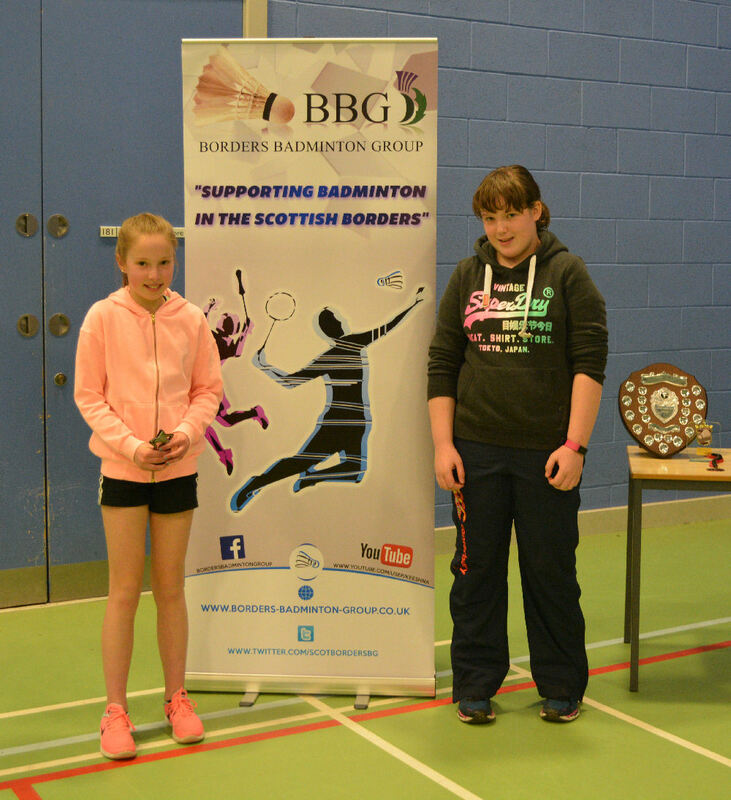 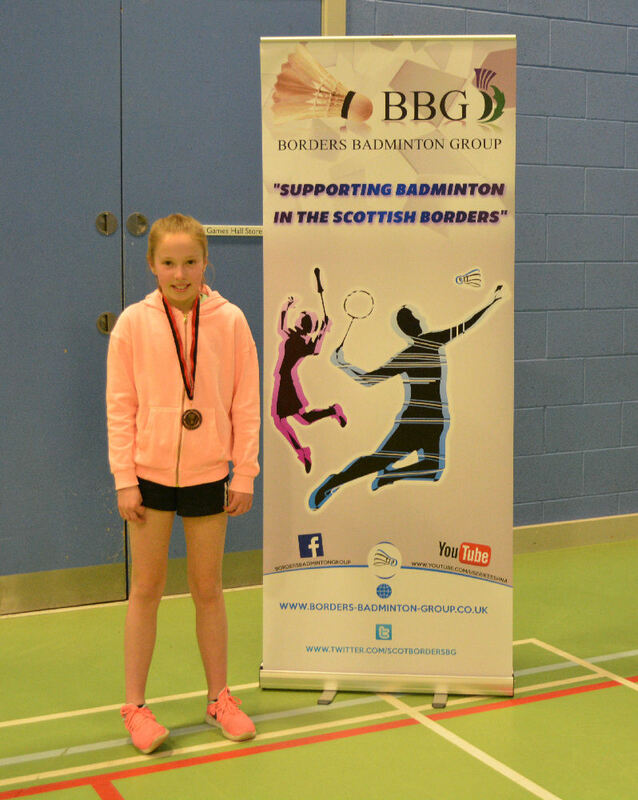 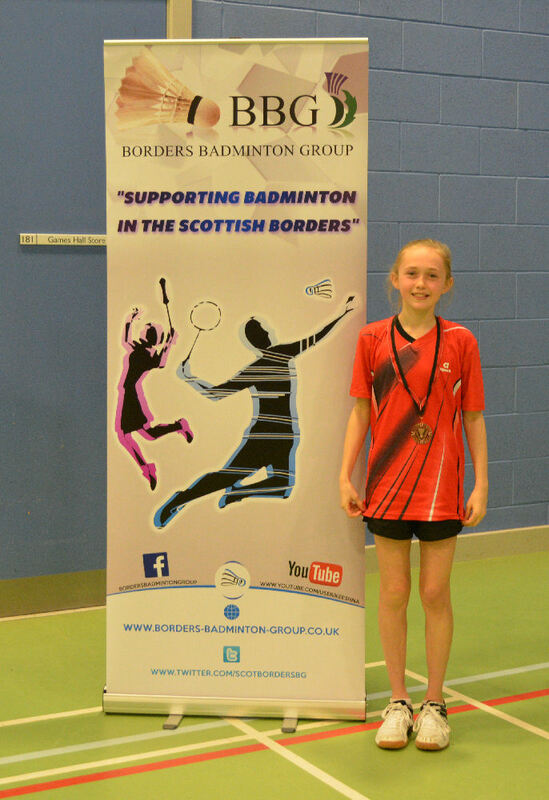 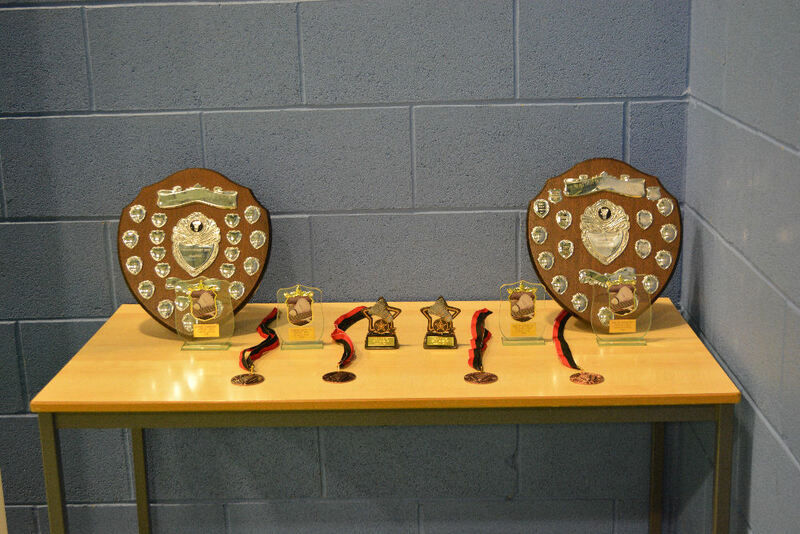 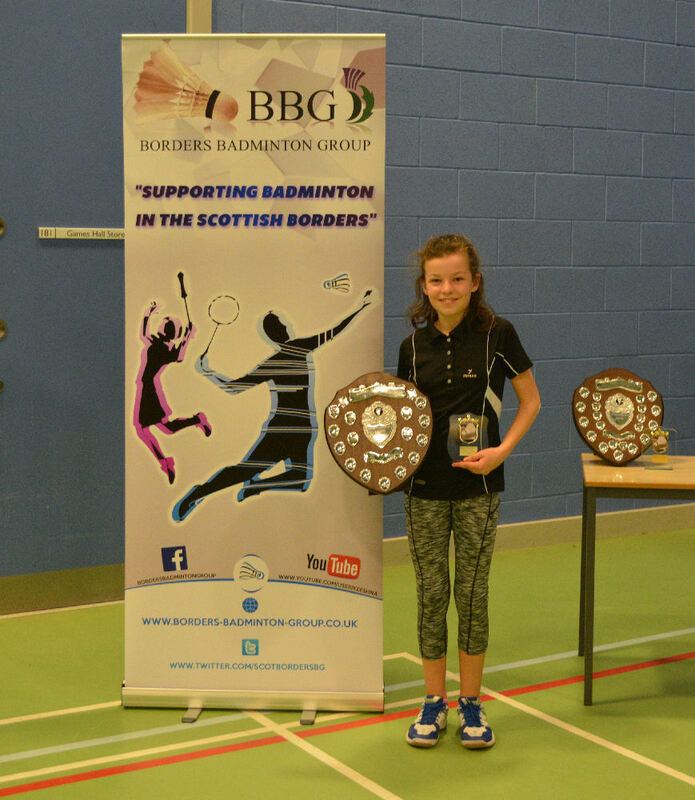 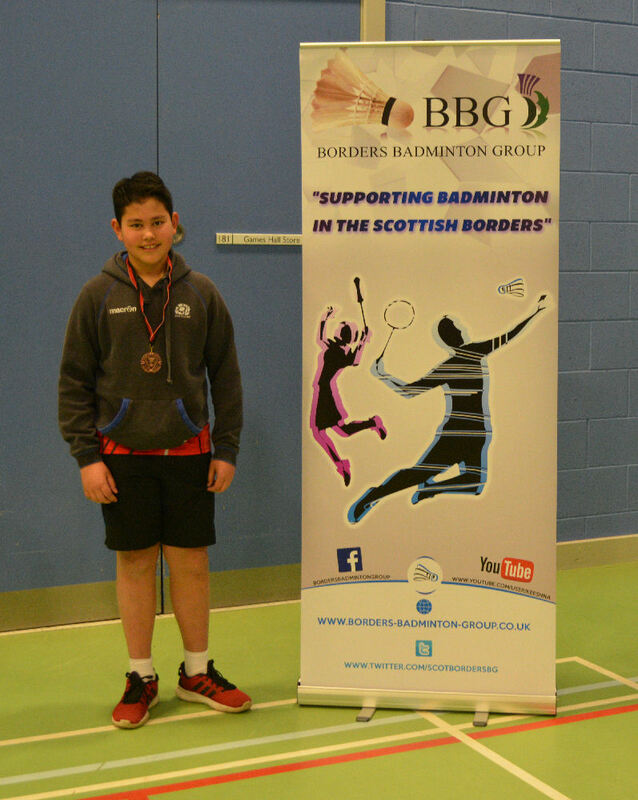 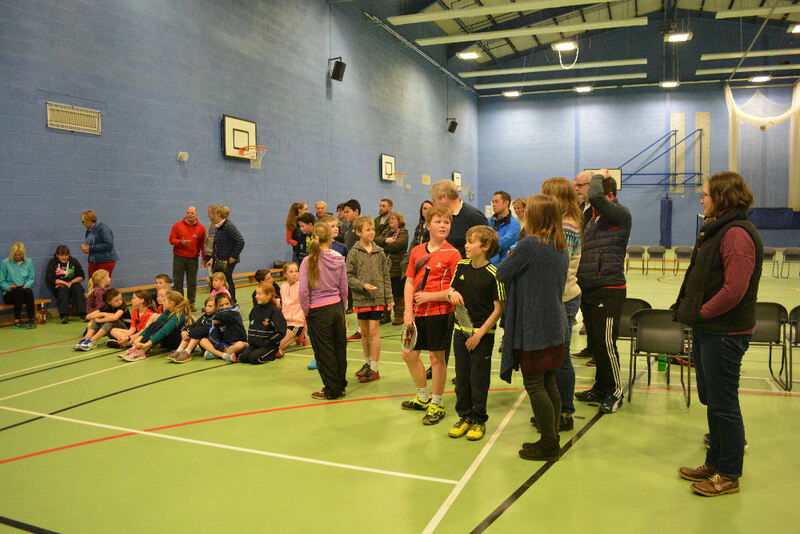 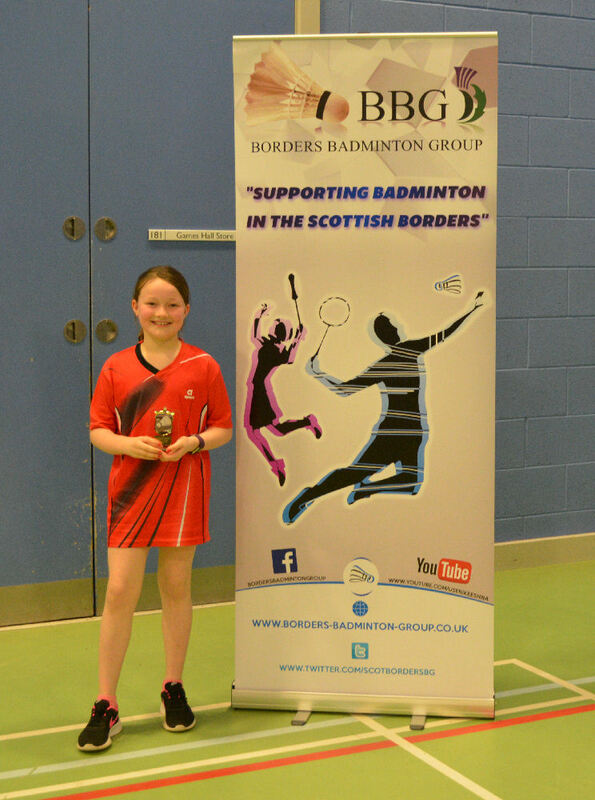 The annual Borders Primary School Championships was held at Earlston High School Games Hall on Saturday, 24th February, 2018. 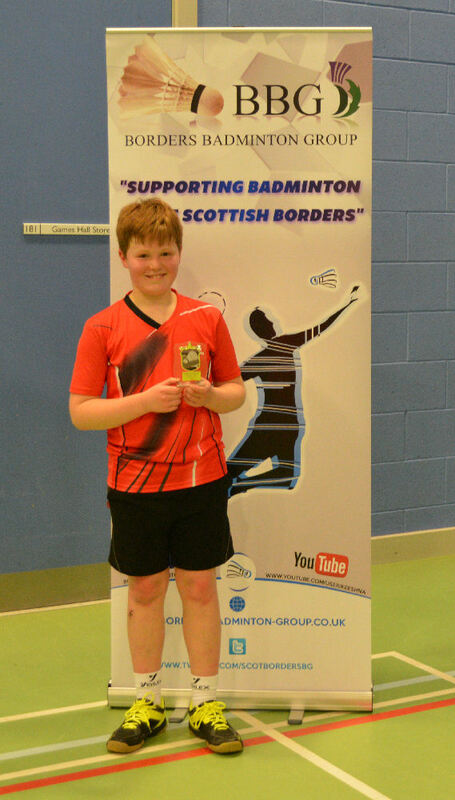 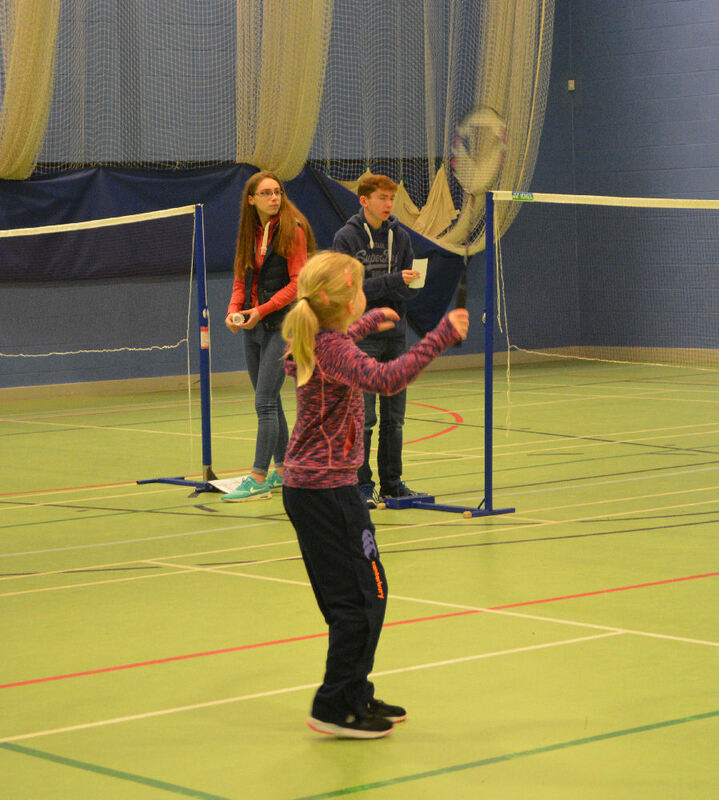 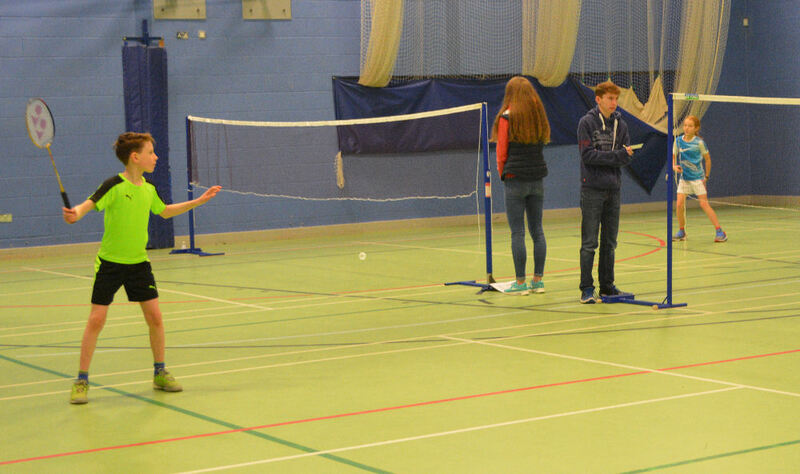 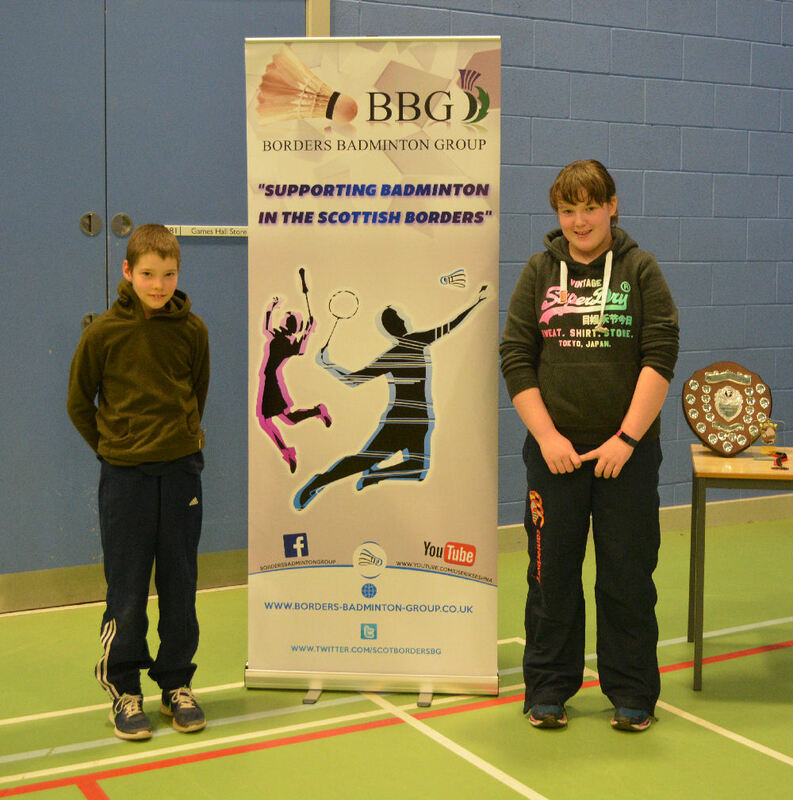 Players from all over the Borders represented their respective primary schools, playing singles only. 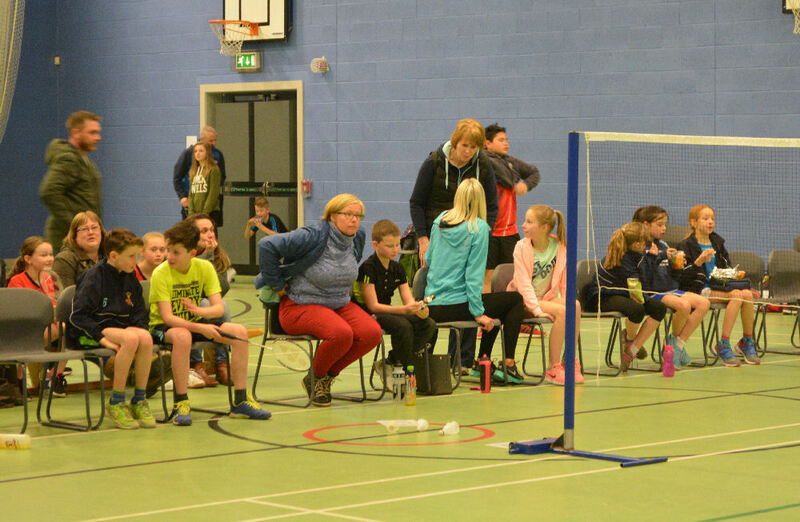 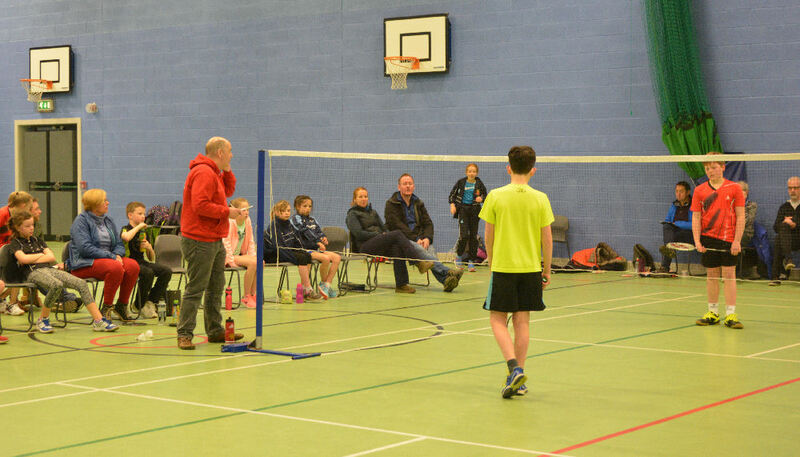 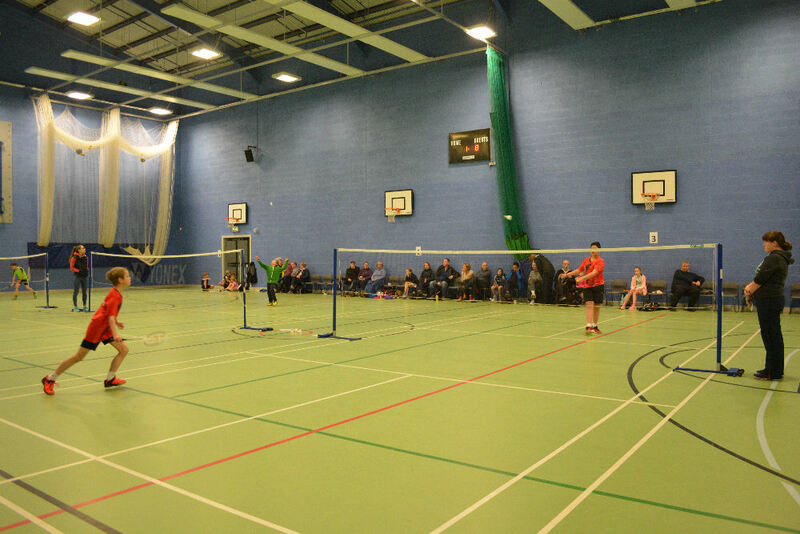 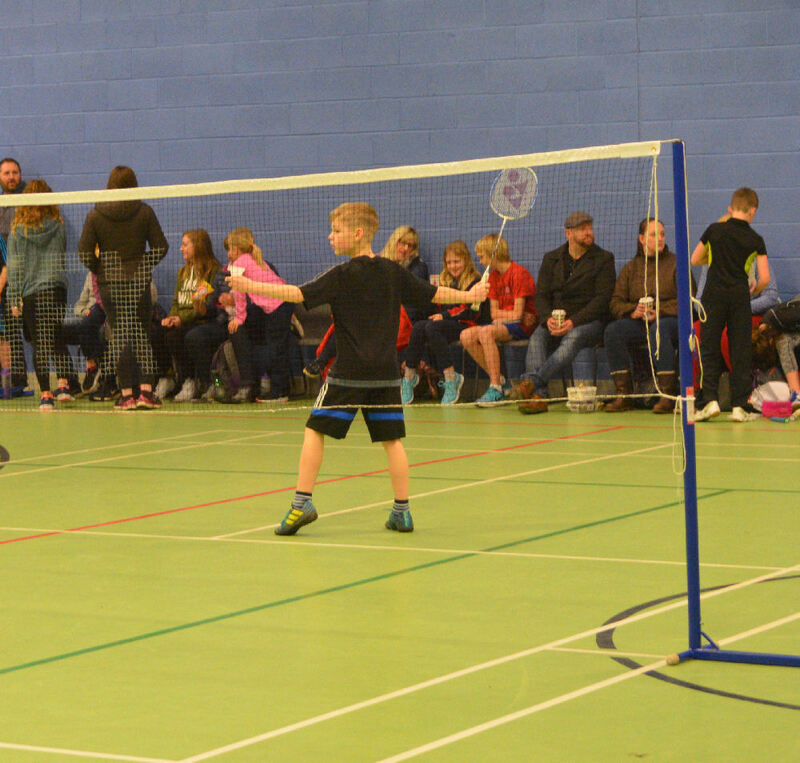 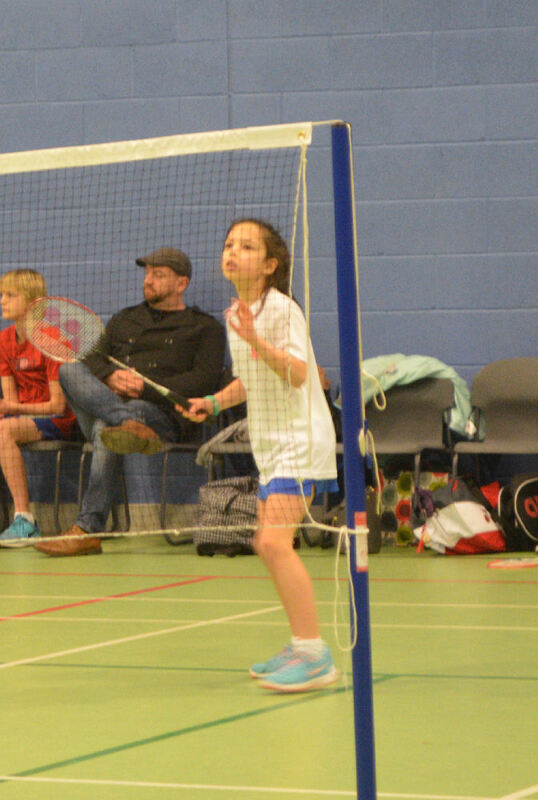 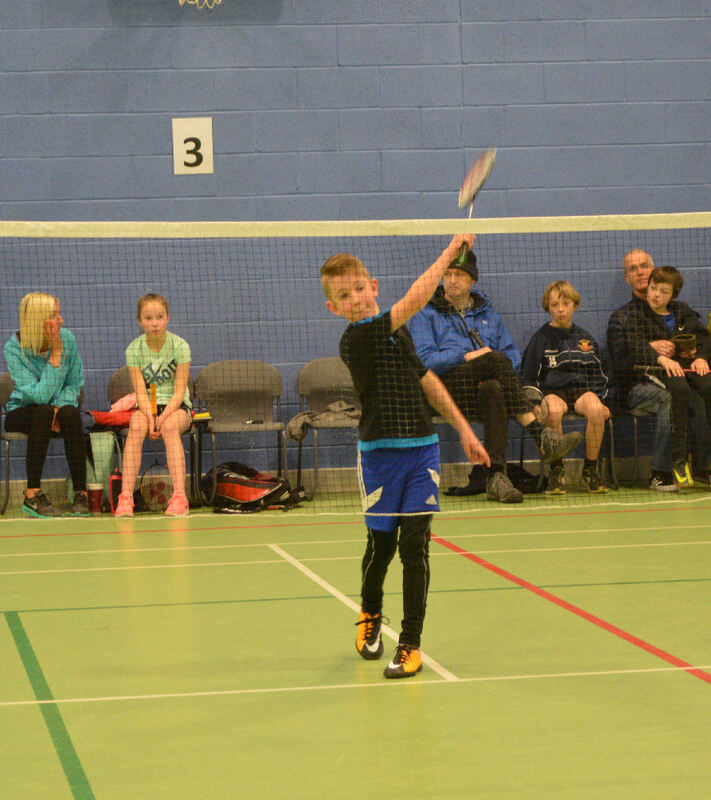 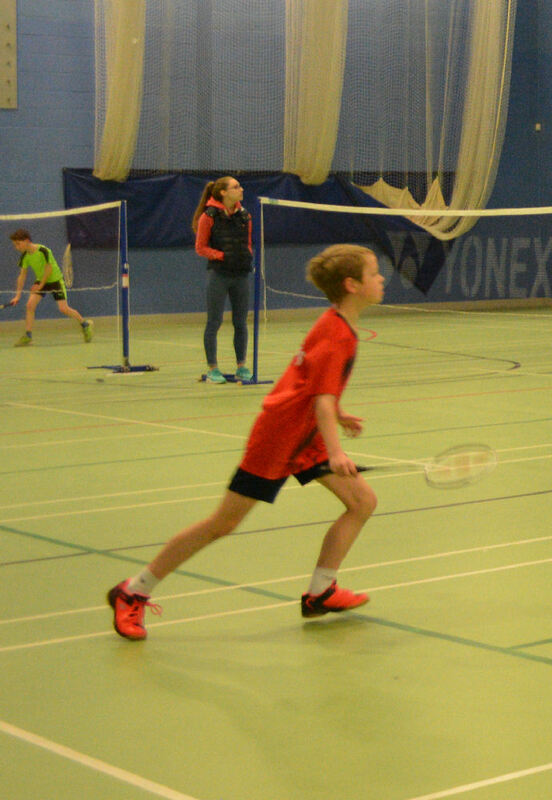 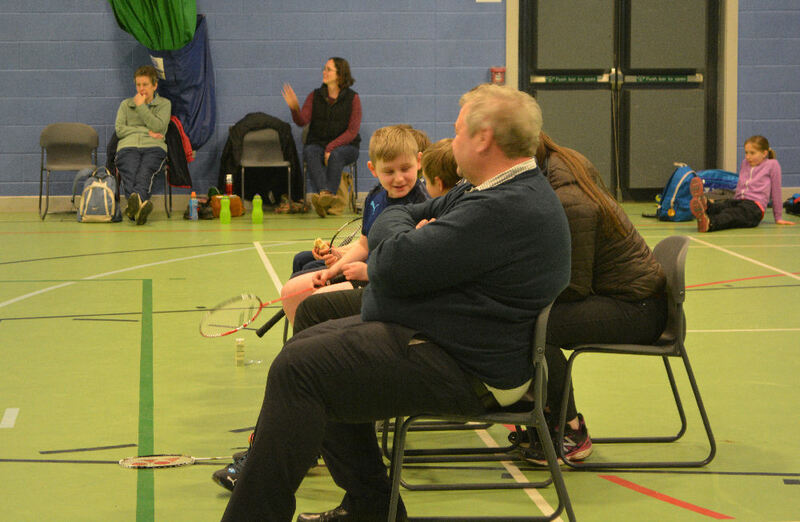 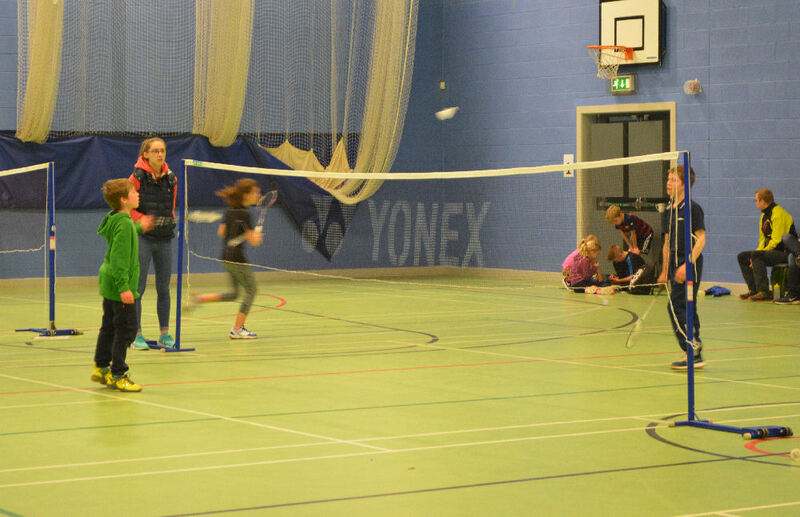 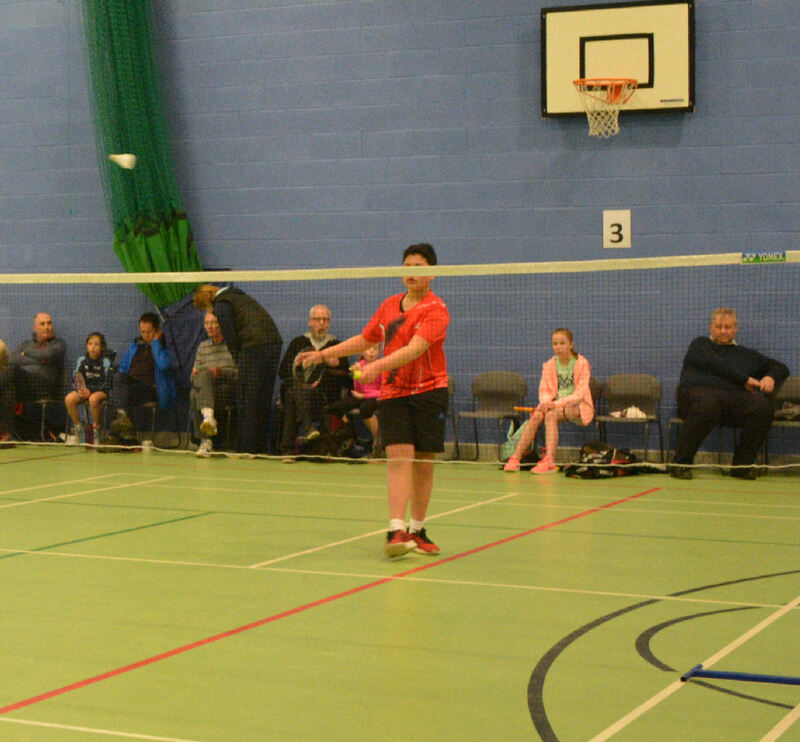 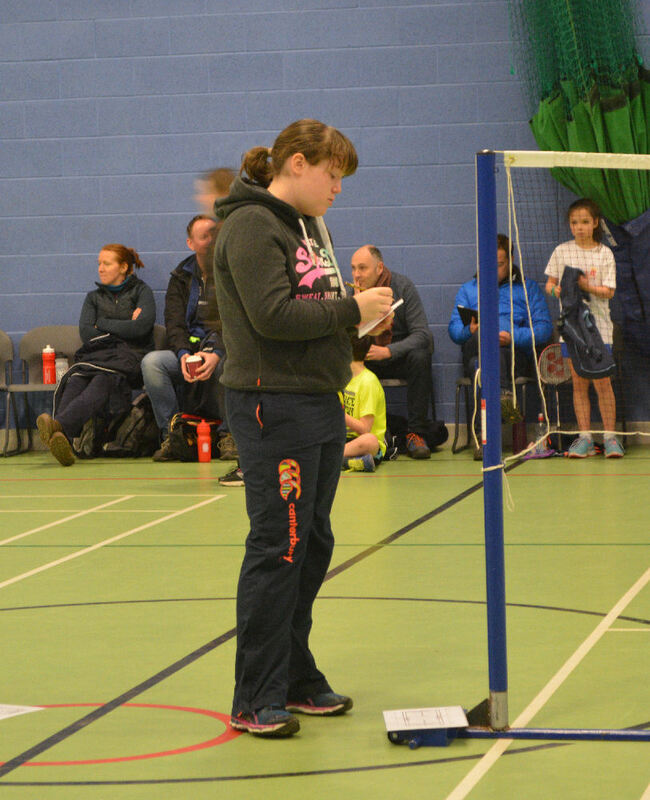 There was some great badminton on show, with many promising young & new players taking part and a good level of play being displayed, especially so in the finals. 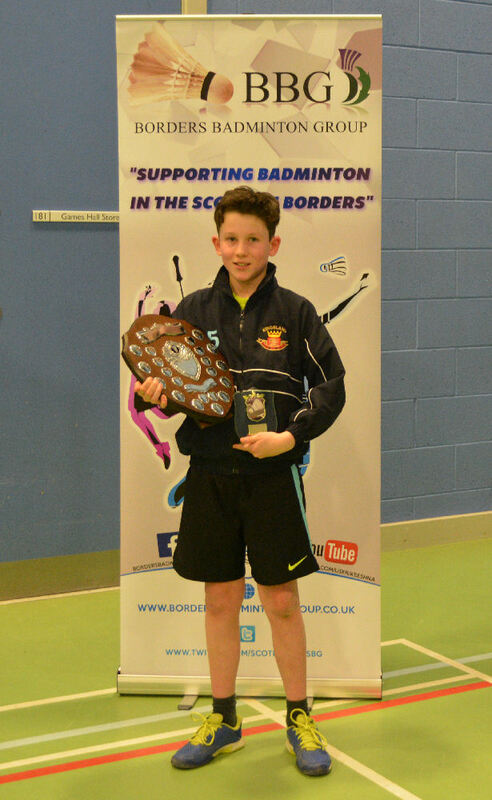 The Colin Blaikie Sportsmanship Award was presented by Chloe Blaikie to best boy, Enoch Shell and best girl, Chloe Patterson (Trinity PS). Well done to all the players who took part and represented their schools. 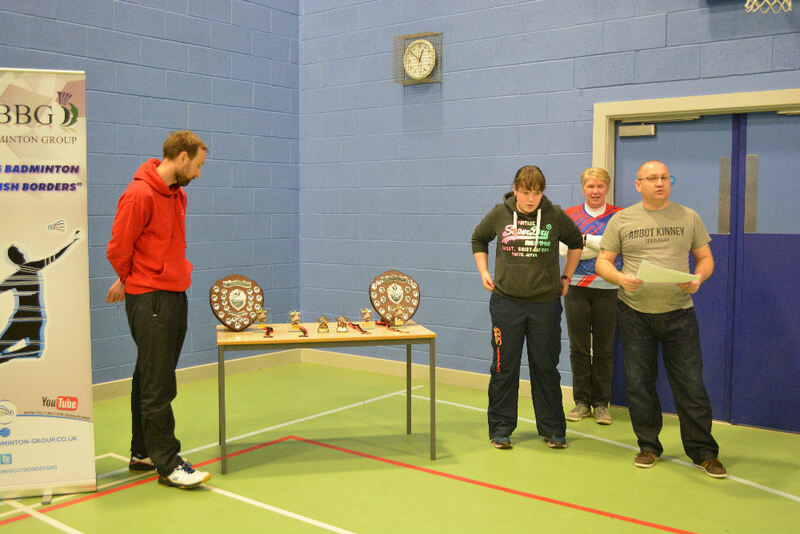 Dave Burns thanked all the parents and junior players who helped score games with a special thanks to Gordon McLean, Christine Wylie, Craig Pollock and Pearl Ford for their help running the tournament from the technical table and to Audrey Rae who worked tirelessly in the kitchen serving up hot drinks and cakes. 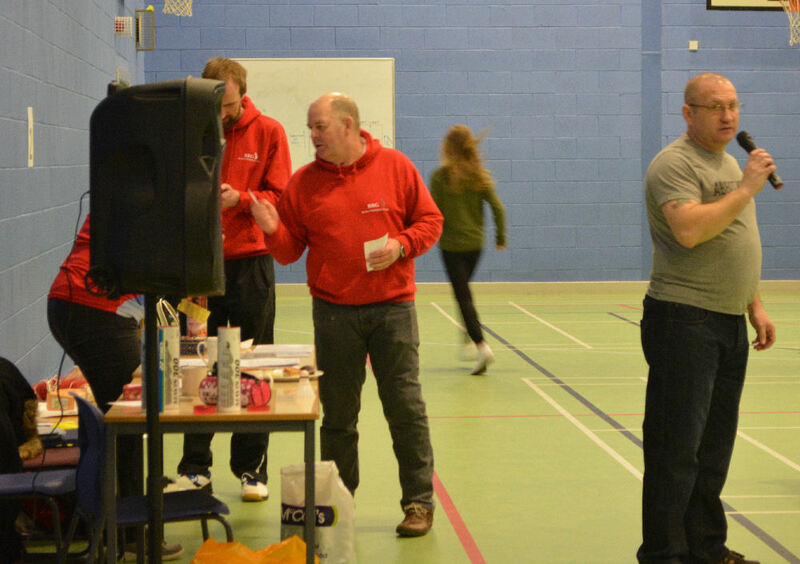 The committee would like to thank Dave Burns for his work behind the scenes preparing the draw. 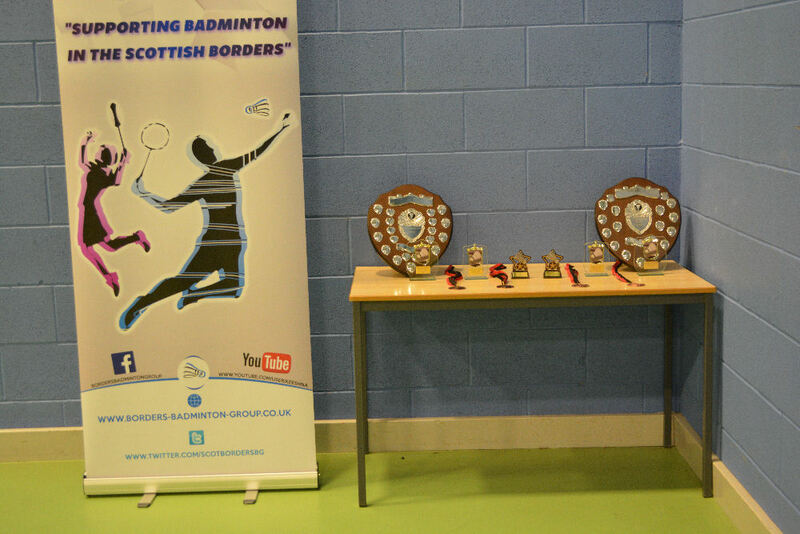 A special thanks must go the Groups sponsors on the day R.P. 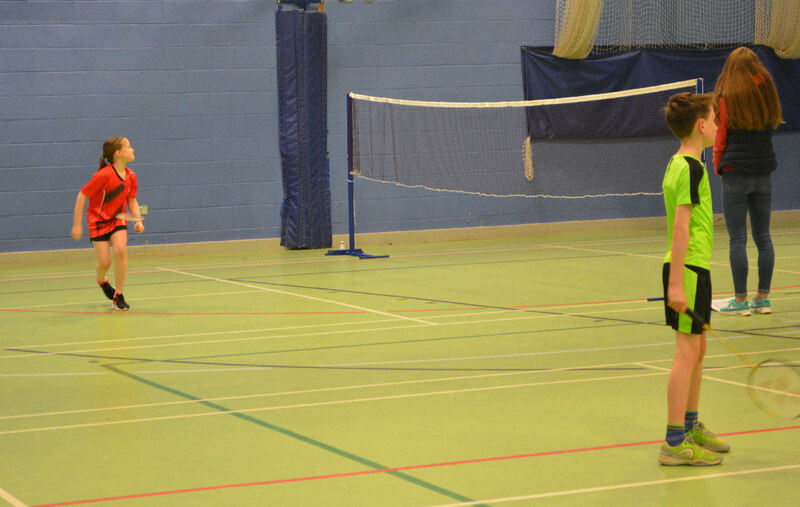 Adam Ltd and Harry Turnbull Ltd.